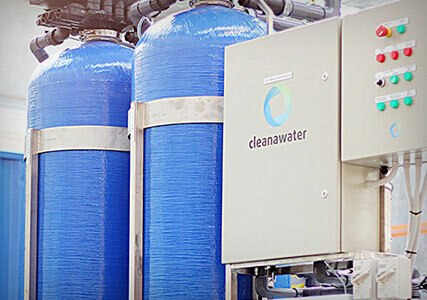 From humble beginnings in a suburban garage, Cleanawater has grown into a market-leading water treatment system supplier. 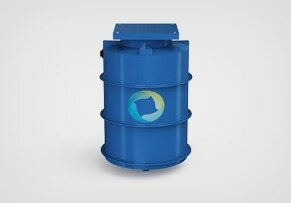 Starting out as an oil water separator manufacturer, we now also offer wash bay, rainwater harvesting, pump stations, skimmers and chemical control solutions – both off-the-shelf and bespoke. 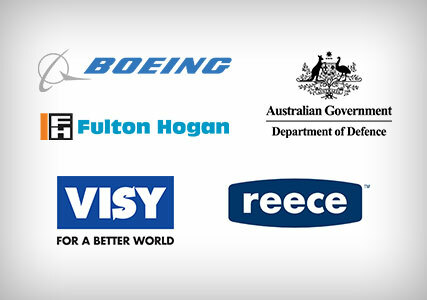 It's why we can proudly boast household names like Boeing, VISY, Toll and the Department of Defence as long-term clients. And with Cleanawater recently acquired by the Bulbeck group, we're looking forward to an exciting new chapter in our rich history. 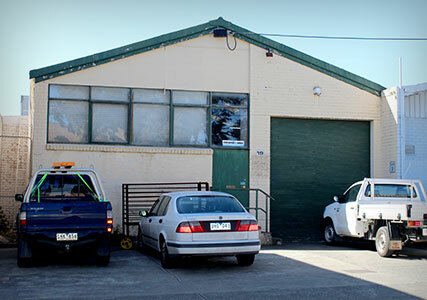 Cleanawater began building innovative oil water separators in a small garage in Blackburn, Victoria (shared with a mechanic) with one full-time and one part-time staff member. With the owner approaching retirement, Cleanawater is sold. 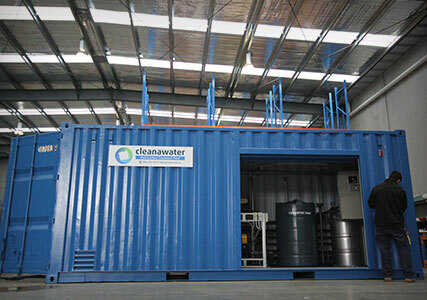 The new owners recognised the potential of Cleanawater's water treatment products and begin a focussed development and marketing plan. 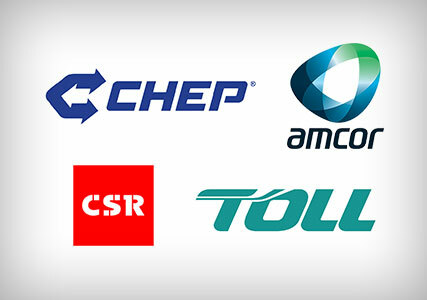 CSR, Amcor, CHEP and Toll become key clients. 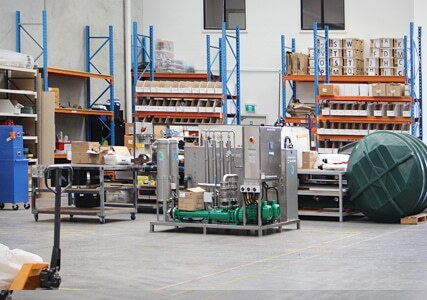 With sales volume increasing, a dedicated facility was required to aid assembly operations. 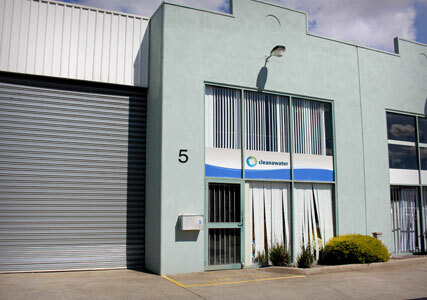 Cleanawater moves to a small factory in Thomastown, Victoria. 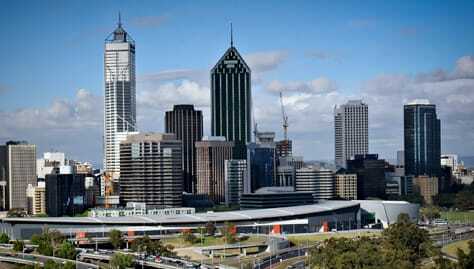 Fulton Hogan and Reece become major clients. 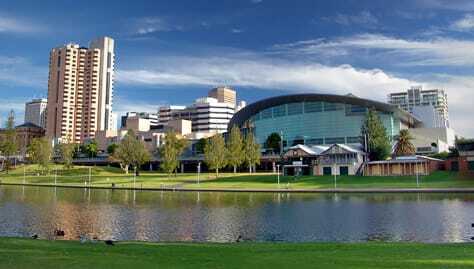 Boeing, VISY and the Department of Defence follow shortly after. 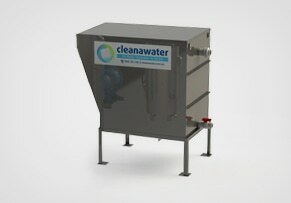 Cleanawater moves to a larger factory in Thomastown to facilitate production of new larger treatment systems. 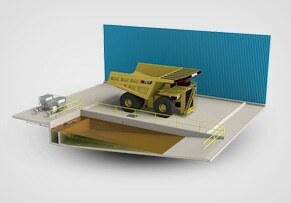 Design of complete recycle systems in shipping containers comes online. 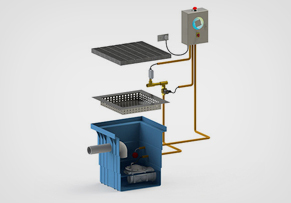 Development of rainwater integration and small-footprint complete skid mounted systems. Recognising the need for low maintenance, higher volume oil and water treatment, development of new hydrocyclone technology begins. 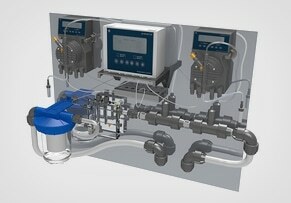 First flush diversion systems revised and relaunched to market. 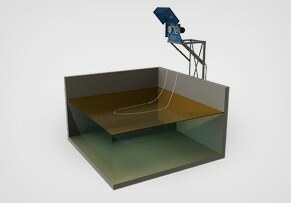 Significant advancements in design of new hydrocarbon spill management and treatment plant technology. 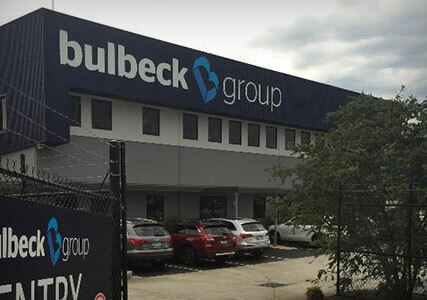 Cleanawater joins the Bulbeck group. When most suppliers talk about "solutions", they mean products. When we talk about solutions, we mean solving problems. Problems like authority compliance. We listen to our customers. And we work with you to identify critical issues. We understand your challenges in reducing water consumption and meeting authority compliance requirements. 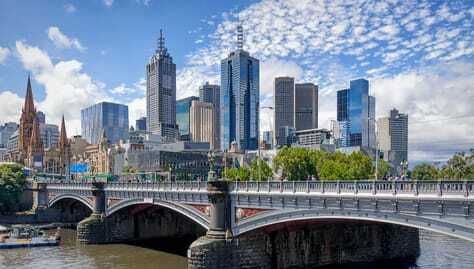 We understand your expectations of investment return and maintenance expenditure. So we call on 20 years of industry expertise to provide your ideal custom-built or off-the-shelf solution. Whatever best fits your needs, that's what we'll supply. 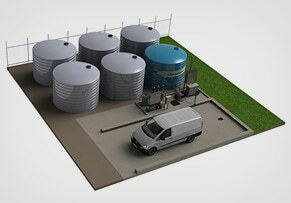 And we pay the same attention to our floating skimmers as to our containerised water recycling units. That means superior results for your operation and outstanding value for your investment – no matter which solution we supply. Sustainability. Innovation. Service. They're the three pillars our business is built on. And they're what drive our mission to help build a sustainable future through water treatment and recycling. We'll design and build you a system that requires minimal power, consumables and chemicals – without compromising on performance or lifespan. And at Cleanawater, we recognise how vital water is to our existence. That's why we're passionate about conserving this limited resource – and contributing to Australia's long-term ecological balance. 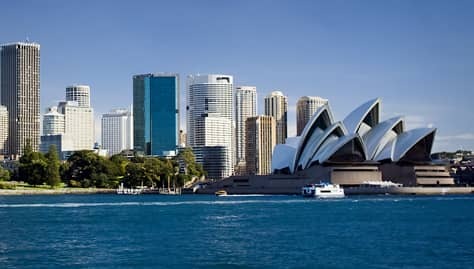 We supply Australasia-wide distribution, with project offices in Melbourne, Newcastle, Brisbane, Perth, Sydney, Darwin and Adelaide. So you can always speak to somebody who understands your local market. We're recognised for leading our industry in product design and development – as well as helping address water scarcity caused by climate change. That's why the Smart Water Fund continues to back Cleanawater. 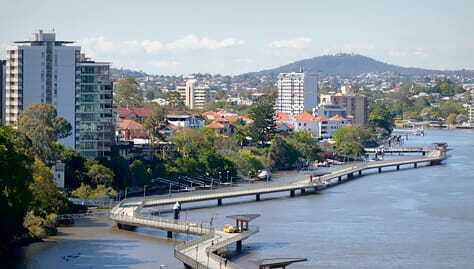 And it's why we won a savewater award for our wash-down water recycling systems. So whichever solution we provide you with, you'll know it comes from a reputable, award-winning provider. 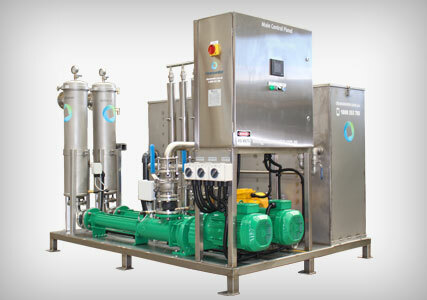 Cleanawater is your one-stop water treatment provider. Along with supplying equipment, we can manage installation, commissioning, training and service of your water treatment project. And we can do it at a time that suits your operations – ensuring minimal downtime. We also supply fast, efficient delivery for off-the-shelf equipment. And we're equally diligent in our after-sales support – we follow up each sale with courtesy calls to ensure you're 100% delighted with our service.